I have a laptop that has Sophos Safeguard full disk encryption on it. I booted the machine into another operating system on a USB stick and attempted to read the disk from the other OS, and I verified that the disk was encrypted and I could not read it. This machine does not have a TPM chip. I do not have to enter a PIN or a passphrase or insert a USB stick when I boot it up - it loads up the operating system seamlessly. Given these facts, where is the encryption key stored and how could it be stored securely? 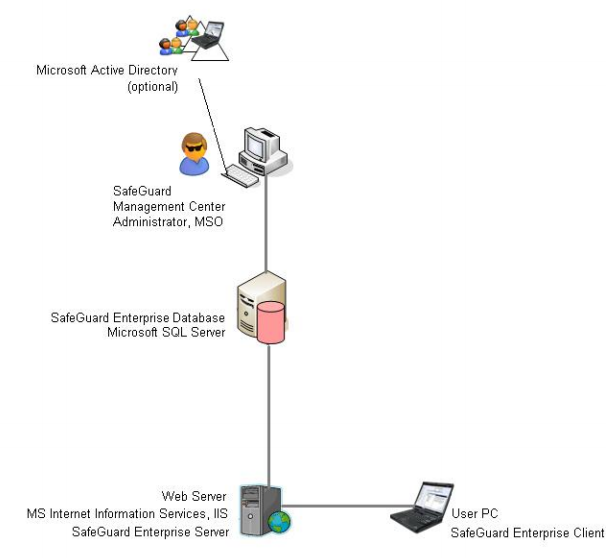 From what I can find on Sophos website, it looks like the encryption keys and revelant certificates are stored on a mssql database which holds the information. Not the answer you're looking for? Browse other questions tagged encryption disk-encryption or ask your own question. What is susceptible to Kon Boot hack tool? How secure are most FDE implementations?